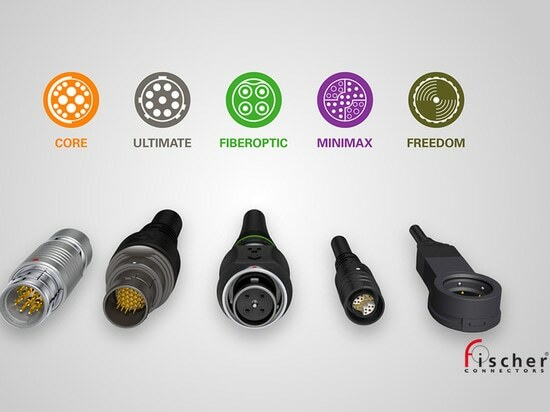 Reimagining Connectivity, Together. 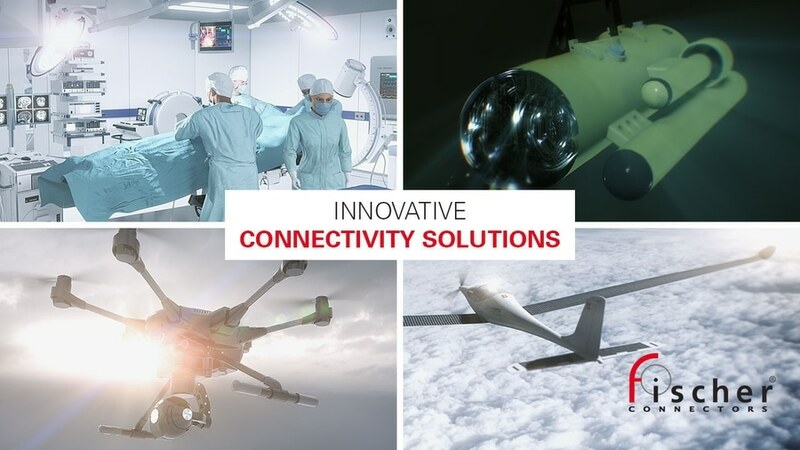 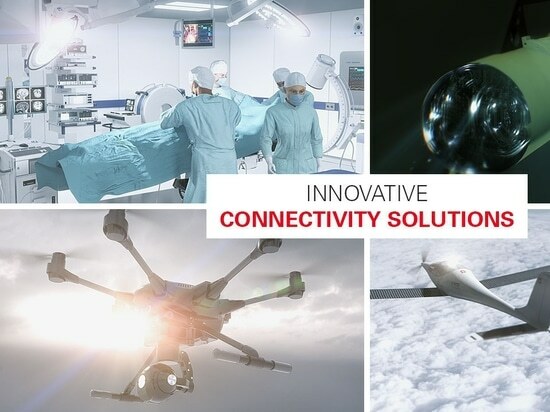 From medical devices to solar aviation, unmanned underwater to aerial vehicles (UUVs / UAVs), we're reimagining connectivity to turn ambitious ideas into solutions that shape the future. 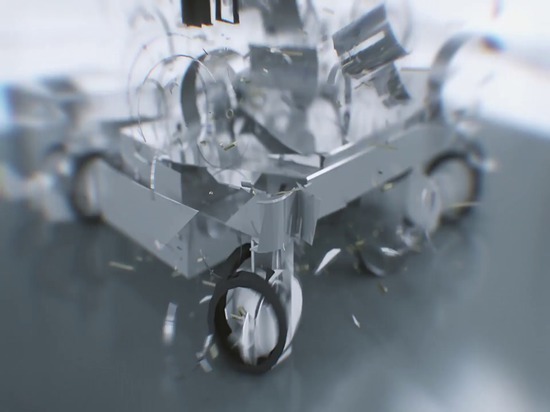 Together, we’ll continue to push the boundaries of possibility. 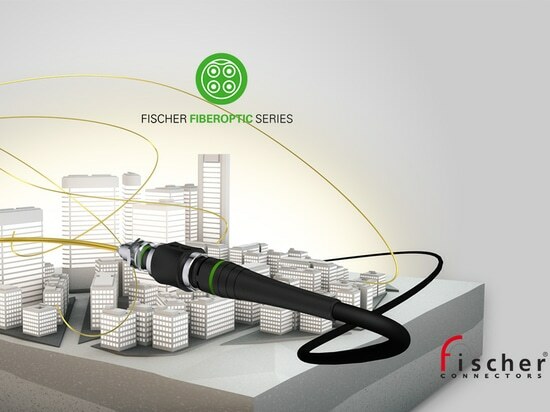 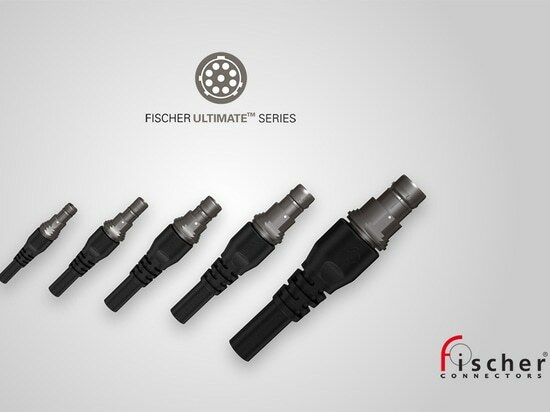 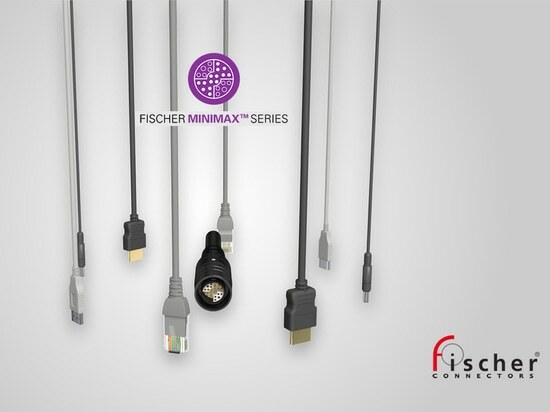 Fischer UltiMate™ Series – Best for rugged and compact applications when signal, power, and sealing matter most. 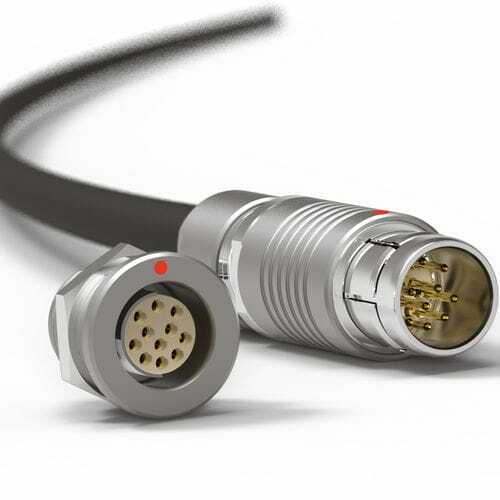 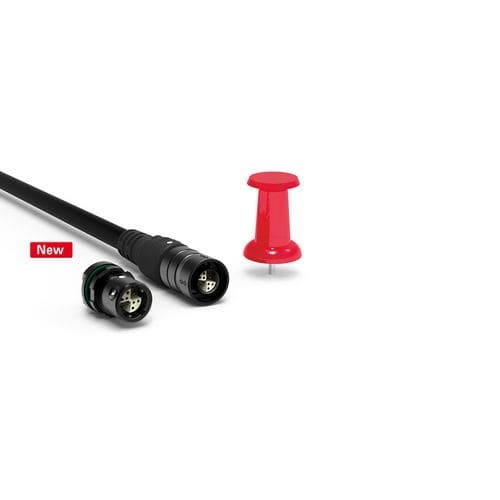 With this new video you get an overview of our UltiMate Series’ key features and benefits, so you can identify the best connectors for your application-specific requirements and gain insights into relevant technical specifications.